Super Scribblenauts is an advancement from the original Scribblenauts, there's no faulting that. The control issues have been taken care of and there are more words and modifiers than in the first game. The overall premise, summoning anything you want out of thin air, remains the same. I have to admit that I laughed when I accidentally put a zombie on a dinosaur and he commanded the dinosaur to kill me. But besides that chuckle I was mostly bored. 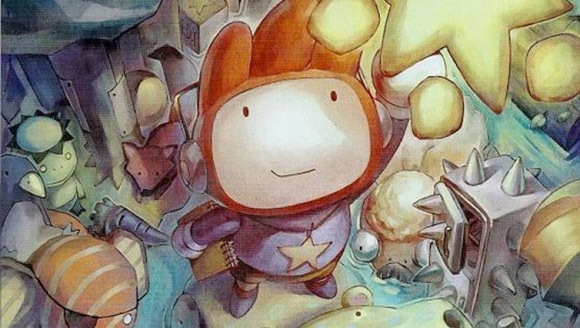 While I love the idea of Super Scribblenauts I just couldn't get into the gameplay. I saw how it was meant to be fun and how others could find the game fun, but it just didn't click with me. I was hoping all the improvements would really wow me, but the game hasn't made a giant leap from where it started. It's probably more of a problem with me than with the game. I will say there's a ton of potential in this game for you if you love words, vocabulary, and stretching your mind. As for me, I wanted to love it, but I'm sending it back to Gamefly. Inside a Star-filled Sky is full of interesting design decisions. 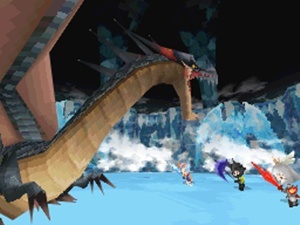 The core gameplay idea is that while fighting your way through a Shump you are able to dive into enemies, power-ups, and yourself to change inherent characteristics. Not only are you diving into all these things but while not inside of objects you're trying to ascend to higher planes of existence. Needless to say, there's a lot going on here. Unfortunately, these interesting concepts are marred by generic and flawed gameplay. The twin stick shooter concept works well enough, but it's been done to death by now. The main problem with this game in particular lies in corridors. 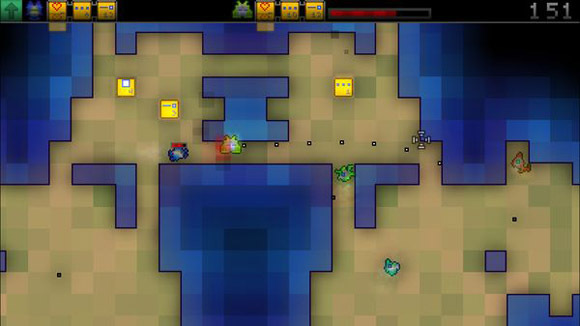 A twin stick shooter needs a decent amount of open space and lots of enemies to be fun. Inside a Star-filled Sky has few enemies and lots of narrow corridors. This results in all kinds of cheap deaths and impassible sections because there's no room to dodge. It's extremely frustrating to feel confined, bored, and unfairly defeated all at the same time. If you want a fun shoot'em up I would recommend other games instead. For some twin-stick shooting try out Geometry Wars 2. If you're in the mood for a bullet hell dodge-fest you won't go wrong with Ikaruga. 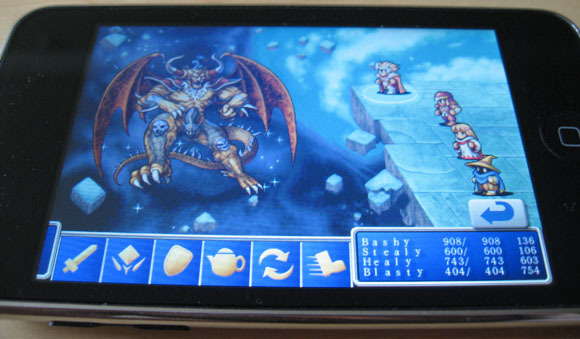 There's also a new game that caught my attention called Realm of the Mad God. I've been playing it almost every night and having a great time with it. It's free to play, all you need is the Chrome web browser. Expect a write up on it soon, but until then you might as well try it if you want something new. A remastered 3D Legend of Zelda Ocarina of Time was released yesterday and there's been a lot of press coverage since it's widely considered the best Zelda game. Now I have Zelda on the brain. 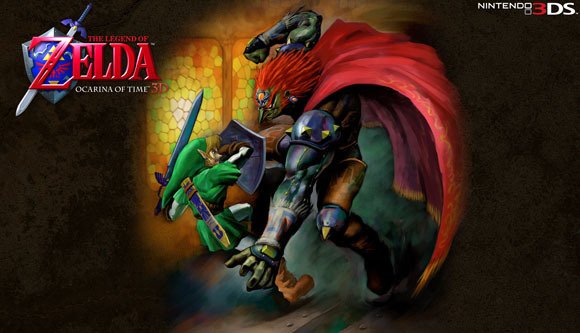 By the way, if you're interested in doing a community playthrough of Ocarina of Time, along with forum posts and discussions, you should definitely check out The Brainy Gamer as he's organizing one this very moment. After reading a round-table discussion about the creation of OoT (seriously, go read this now if you're a Zelda fan) I have an itch to play a Zelda game. Since I don't own a 3DS and don't feel like buying one just yet that means I'll have to play something besides the new release. Ocarina of Time is considered the definitive Zelda and most people say A Link to the Past is a close second. Personally, I found Wind Waker, with it's cel-shaded graphics, to be one of my favorite's and I'm extremely tempted to go back and replay it. The one thing stopping me is the fact that I never beat Twilight Princess, the latest Zelda offering for the Nintendo Wii. I remember the motion controls kind of bugged me, but I think the main reason I stopped my playthrough was because I got stuck and there were no guides out yet. If I remember right, Twilight Princess had solid gameplay and a lot of potential... along with an annoying creature from another dimension. 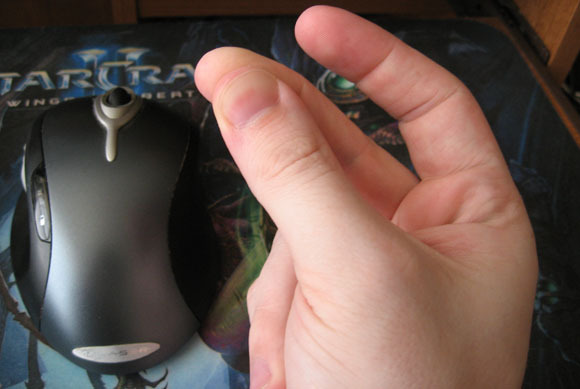 My first thought on booting up the game, "These graphics are ick." I would rather have beautiful high-res 2D graphics than these blurry/muddy 3D graphics. What a bad first impression. After that initial letdown I realized the stylus was bugging me. It created a feeling of disconnection from the game. I'm so used to touching a screen with my finger on my ipod touch that the DS stylus feels awkward, especially after just completing FFI entirely on the ipod touch. There is absolutely no tutorial in Four Heroes of Light and I immediately felt lost. I got to the first cave, at which point they told me I had to go back to town to buy a torch, but I got back to town and had no money so I wasn't able to buy a torch. I figured it out eventually but it still would have been nice for some straight up explanation of what was going on. The playthrough wasn't going well and then I decided to save. I quickly discovered the only way to save was at a save point. Save points are an unnecessary hassle in this day and age. On handheld devices a save anywhere system should be the norm. It's frustrating to trek back to town to save and I know it would piss me off if I continued to play this game. There were a couple interesting things going on with inventory management, ability points, and camera angles. Sadly, these weren't enough to overcome my negative thoughts. After 40 minutes I threw in the towel and moved on with life. 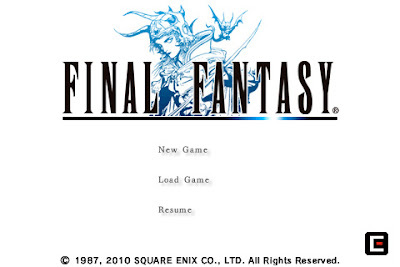 I don't think I'll every come back to play this one again. With my Gamefly subscription in full swing I've decided to start a series of Snap Judgement posts. I'm going to be trying out games and treating them almost like a demo, but I'll give them a little extra time and effort. My only rule is that I'll give a game a minimum of 15 minutes. If a game can't hold my attention in the first 15 minutes then I'm done with it. With every game I drop, I will let you know how long I played that game before setting it aside. But, if I like a game, I may very well end up playing it to completion. Expect to see a handful of these posts over the summer. We've all done it. We start a game with dreams in our heart only to find it lackluster as we play. One day we just stop playing and then never really find our way back to it. I know it's happened to me and I know it's happened to you. For some reason at some point you have abandoned a game without getting your money's worth. This year I dropped Red Dead Redemption and Dragon Age II without completing them. I try to be good about only buying games that I'm going to play to completion, but it's not always possible to know in advance how much I'm going to like a game. That's one of the reasons I save up my "maybe" games throughout the year and then try them out with my Gamefly subscription in the summer. I really don't want to invest $60 in a game that I won't get the most out of. I don't feel as bad when I buy a cheaper game and stop playing them part way through. That's probably why I'm trending towards downloadable titles and indie game lately. Sales on Steam, XBLA, and the iOS ipod app store all get me excited. More companies are releasing demos alongside their games now too. I love this trend because it's just another way to ensure I don't get burned with my game choices. So, readers, how about you? What bad game purchasing decisions stand out in your mind? Did you pick up any flops this year? I just finished the Clash of Heroes single player campaign and thought I'd reiterate how much fun it was. A tactical RPG puzzle game isn't something you come across every day and this one held me captive most nights for the past few weeks. On top of what I mentioned in my initial impressions there were also a ton of battles with interesting win conditions. If I ever felt like I was close to getting bored, one of these odd battles would pop up and re-engage me. Switching between 5 main characters helped keep things fresh too. In the end, Clash of Heroes took me 30 hours to beat and provided me with weeks of entertainment for only 15 dollars. And there's still a whole multiplayer aspect that I haven't touch yet. I liked this game a lot and now it's put me in the mood for something else tactical. I want something slow-paced. 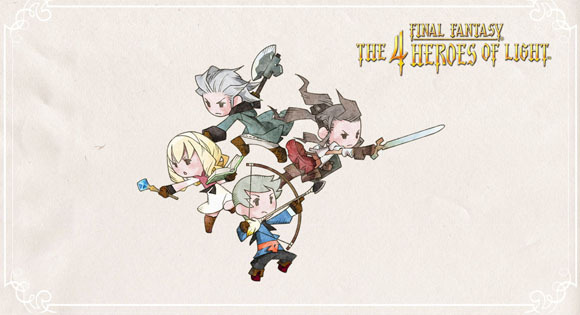 Maybe a turn based battle system of some kind. I'm in the mood for more thoughtful decisions and less twitch action. Please leave any suggestions you may have in the comments. With the summer slump setting back in for the gaming world I've done my yearly re-subscribe to Gamefly.I reactivated my account and started adding games to my queue. I sorted through all the games released in the past year for every console I own (Xbox 360, Wii, Nintendo DS) adding everything that I didn't own but wanted to try. Most summers my queue is full of somewhere between 50 and 75 games. Imagine my surprise when I clicked on the queue button, after hours of dissecting this year's releases, to find that I only had 13 games there! I started to wonder what happened over the past year to cause such a huge discrepancy. After looking through my game collection and thinking back over the past 12 months I realized that I barely played any traditional console games at all. Most of my gaming time has been spent on the PC or with downloadable titles on Xbox Live Arcade or on my ipod touch. I only bought 3 full priced ($60) console games this whole year. Halo Reach, Red Dead Redemption, and Assassin's Creed Brotherhood. 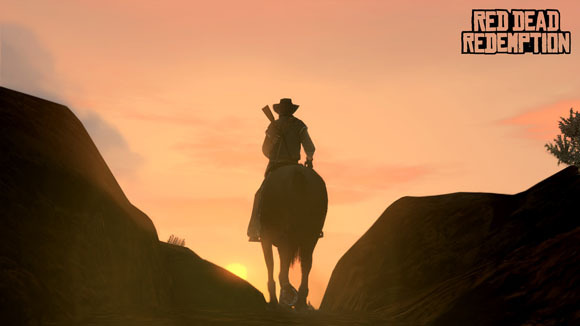 I didn't even beat Red Dead Redemption either. 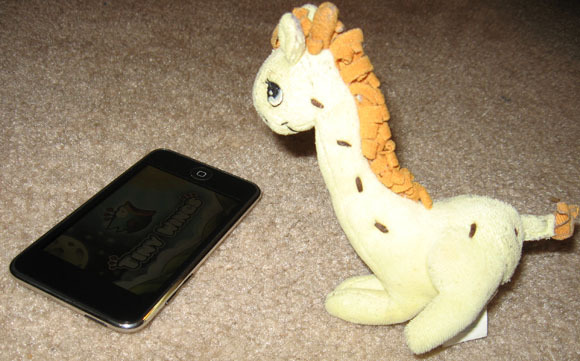 Tiny Tiny Giraffe loves mobile games. On the other hand, most of my gaming money has been spent on $1 to $15 downloadable titles. I've bought so many more games in the past year because of that price point that it's unbelievable. Most of my favorites from the past year have been innovative indie titles outside of the main publishers. None of this dawned on me until today, but I must say I love the way this trend is heading. It's easier and cheaper to buy more innovative and interesting games. It's amazing! I hope this continues for the foreseeable future. I'm still in the market for a few AAA big budget titles every year, but I think the more room in the industry there is for small developers the better off we'll all be. During my latest exploration of the XBLA offerings I not only picked up Clash of Heroes but also stumbled upon a gem called Outland. 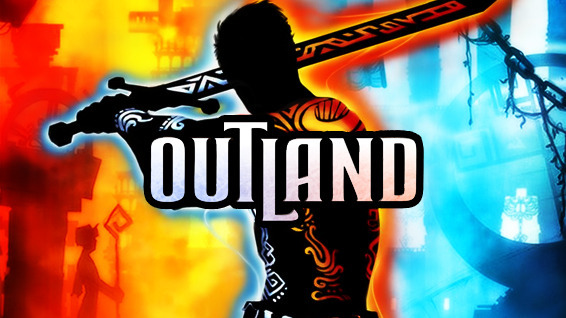 Outland is a platformer that any metroidvania fan would feel right at home with. 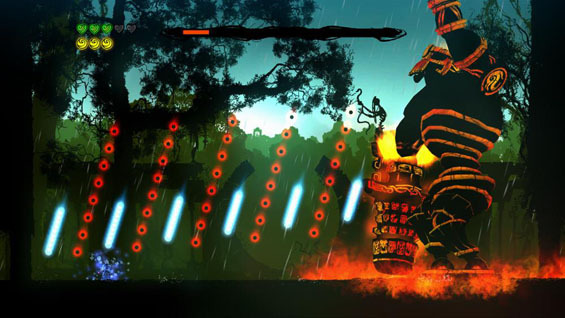 Throughout the course of the game the player slowly gains more abilities which in turn open up more sections of the map. The real fun starts when polarity is introduced. Obviously drawing inspiration from Ikaruga, the hero can be in one of two states, Blue or Red. Or, in the mythos of the game, "good" or "evil." The important part is that projectile attacks don't hurt the player if they are the same color as the hero and only enemies of the opposite color can be hurt. This leads to a continuous on-the-fly adjustment of polarity between colors. This is one of the few games lately where I've lost myself in the flow of the gameplay. Figuring out and executing complex patterns of polarity switching while running, jumping, and attacking gave me a huge sense of accomplishment. As a downloadable title Outland is worth it's price. 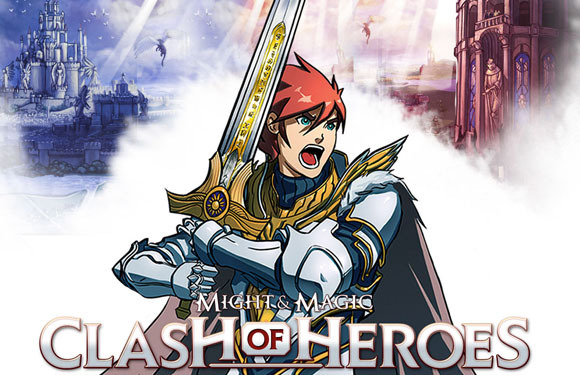 I would recommend it to any 2D platformer fans and especially fans of the metroidvania style.